Discussion in 'Giveaway, Contest & Raffle Forum' started by Spark, Jan 20, 2019. What should the Week 5 giveaway be? 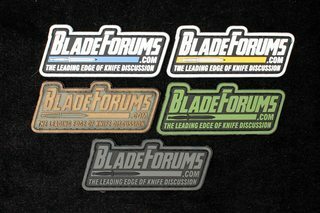 Week 4 of the BladeForums 20th Anniversary Year of Giveaways is here! 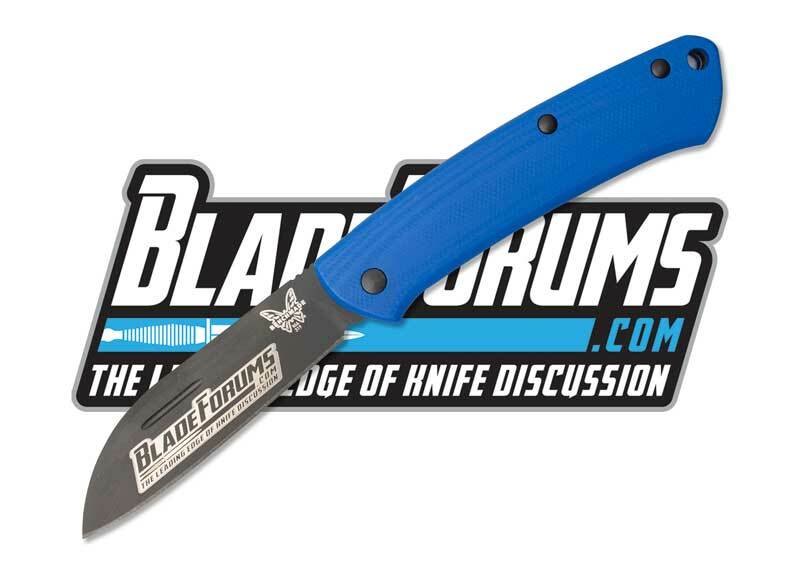 IT PAYS TO WATCH THE LIVE STREAM: Last week I gave away a random prize pack including a BladeForums Congress Jack from Great Eastern Cutlery, a Kershaw Groove, an ESEE Arrowhead, a BFC W&S patch, who knows what I'll toss at a winner next week? mitch4ging, Edgeoflife, Anewleaf and 5 others like this. I'm in, thanks, as always!!! In please! In on one too!